It’s nearing the end of summer, and some of you might still be looking for the perfect pair of sunglasses to get you through the last leg of sun and heat. CG thinks Charlotte Russe currently has the best sunglasses on the college girl’s budget. They have all of their shades marked down to $3 a pair! That’s right, just three bucks!! These oversized zebra print sunglasses are very stylish. Wear these to bring out the animal in you! 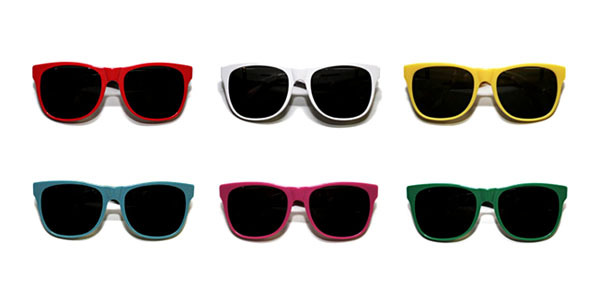 The crisscross design makes these sunglasses anything but ordinary. 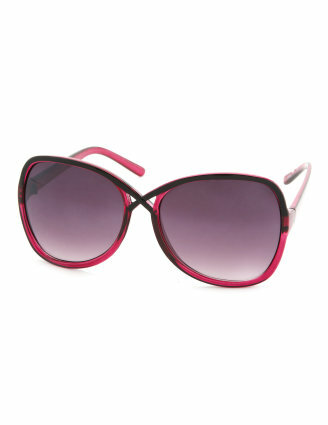 Wear these sunnies for an ultra-fierce look! 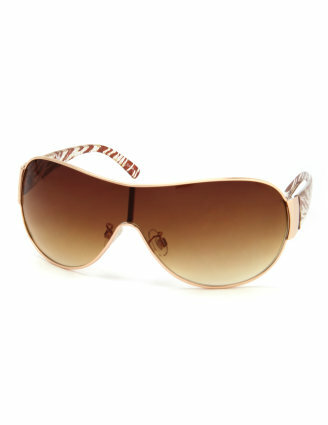 These aviators are super glam. 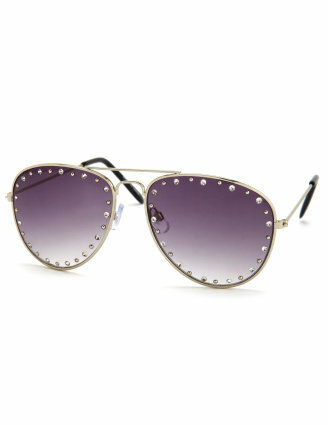 The rhinestones around the frame make these sunglasses a little edgy. 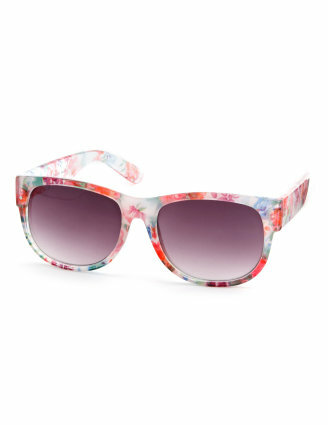 These sunglasses are perfect for a bright summer day. They match with anything and bring out your girly side! 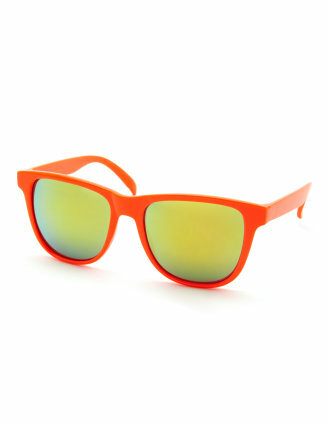 Match the sun with these sunglasses. Wear them for a fun summer look that’ll be sure to make your style pop! These sunglasses are great for anyone’s budget. Pick up a few of these pairs for your last vacation this summer, and you’ll be sure to make a statement! Head over to CharlotteRusse.com to get these great deals while they last!